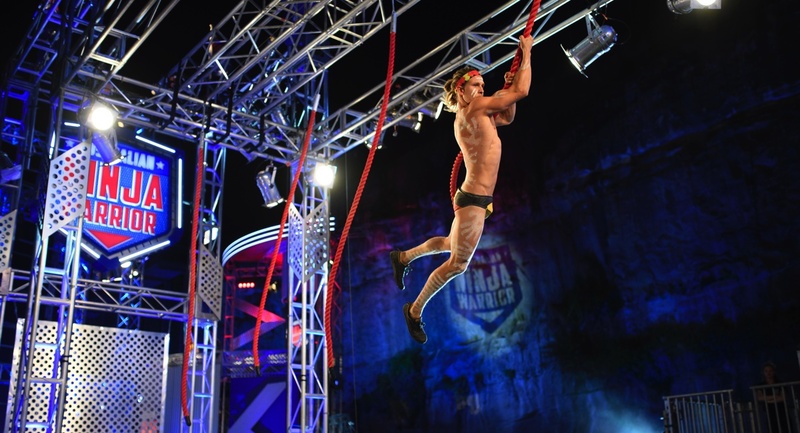 Australian Ninja Warrior takes out top spot with Nine also grabbing second place with The Block. 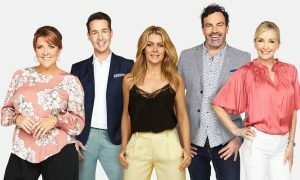 Seven then has the next two spots with the year’s late surprise hit The Good Doctor and the perennial high achiever My Kitchen Rules. Ten doesn’t appear on the chart until #23 with The Bachelorette hosted by Sophie Monk.